Celebrate Singlehood the Irish way! Do you hate sharing your food like Joey? Do you love sleeping in your bed diagonally? Do you love to be your own boss? 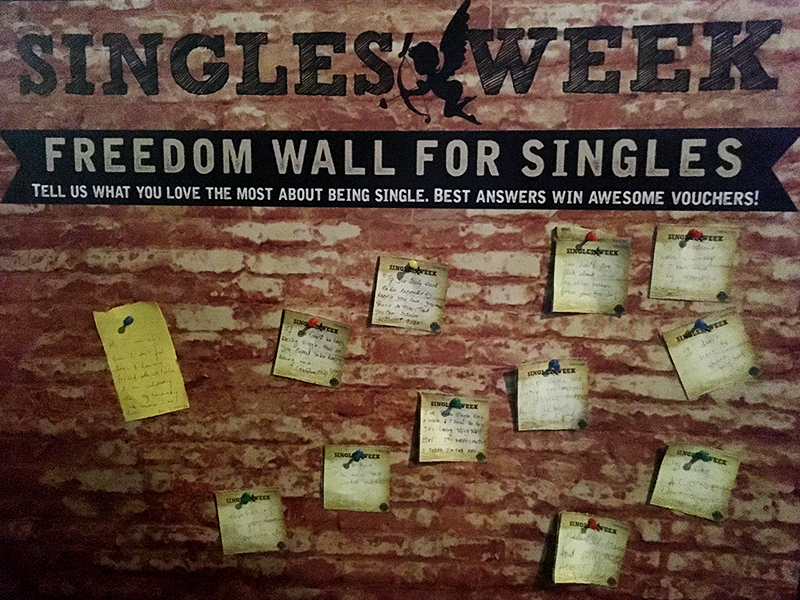 Then your favourite neighbourhood pub, The Irish House is all set to make you feel special by celebrating your singlehood throughout the Valentine’s week. Starting from 7th February 2018 to 14th February 2018, say cheers to your freedom coz love is too mainstream. feelings as the best messages will stand a chance to win free beers. And if writing is not your forte, then go for ‘Ex-boxing’ as The Irish House is giving you a chance to take out your vexation on the punching bag, so that you can punch ‘em and move on. If you are single and proud (or not), drown yourself into some of the potent LIITs as The Irish House has curated a special high-tea fest which includes special house creations of LIIT’s with interesting variations like sparkling wine, bitters, tonics, fruits, and even some wheat beer! 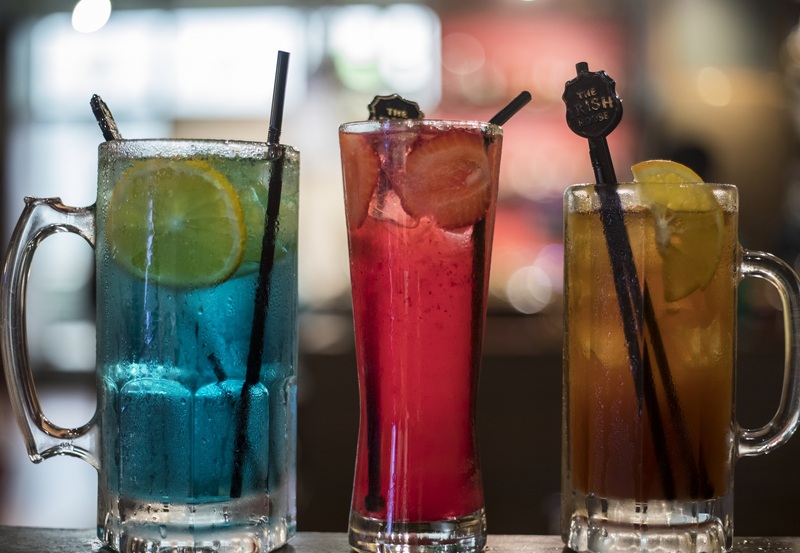 Choose from Sparkling Star, Irish LIIT, Orange Sundowner, Spiced Classic, Citric Tonic among others. Don’t miss the live performance by “Jameer K Collective” at The Irish House, Nitesh Hub, Koregaon Park on 14th February 2018 as the band plays the best of pop-rock for a fitting end to the Singles Week. So this Valentines’ Week, head over to The Irish House for a week full of madness! Coz, why should couples have all the fun?